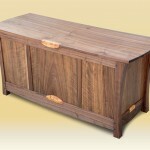 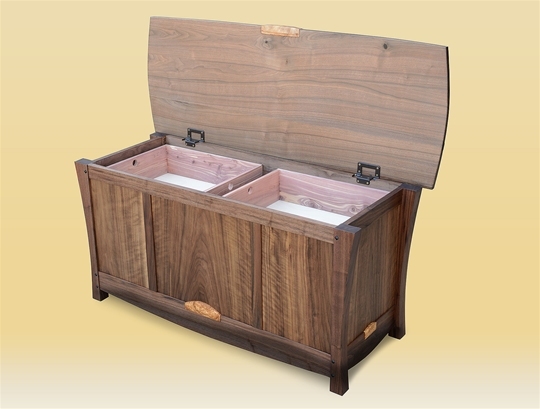 Exquisite Walnut makes this heirloom quality blanket chest truly one of a kind. 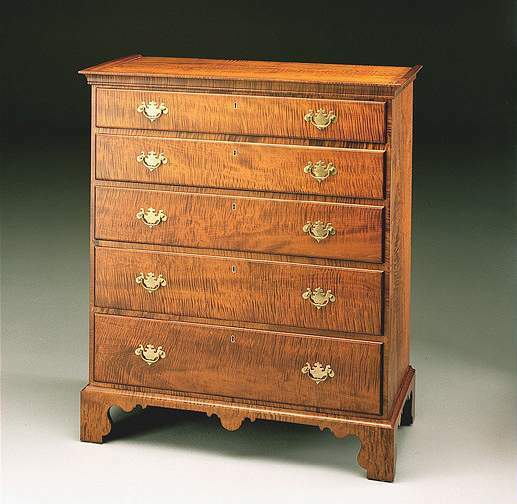 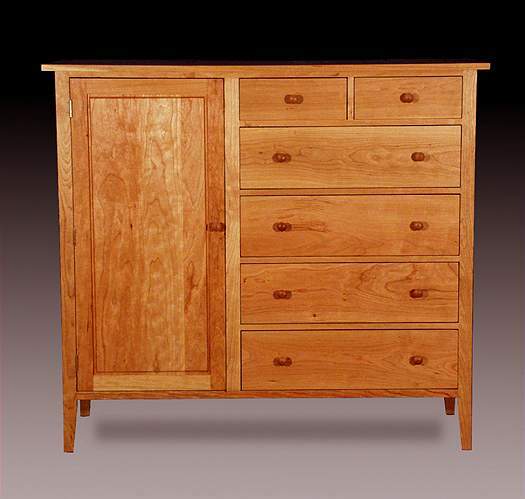 Cedar lined, it is equipped with two Cedar drawers (see alternate images). 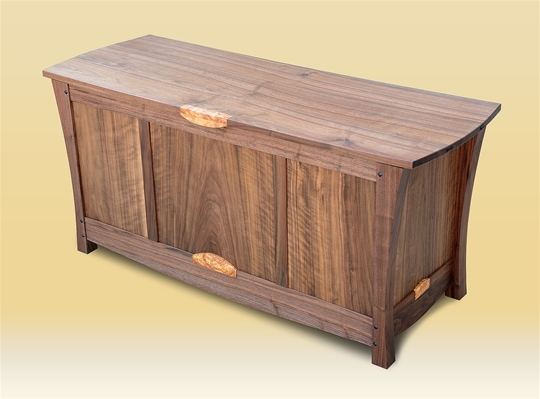 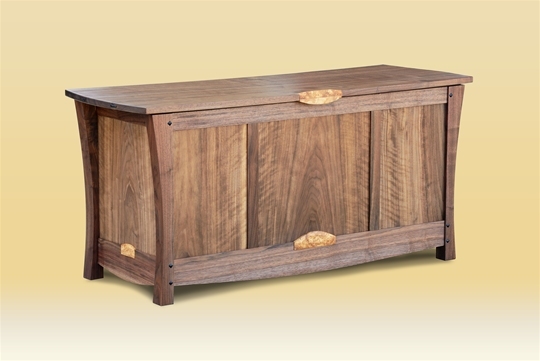 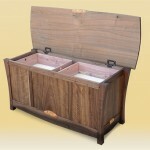 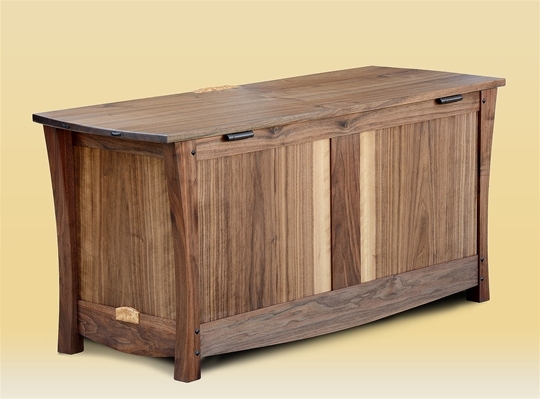 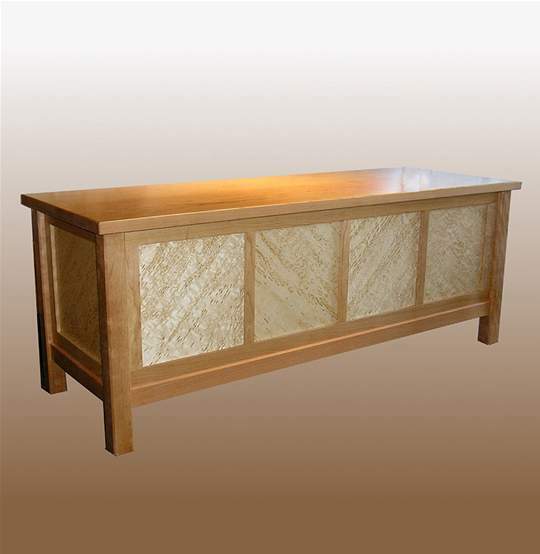 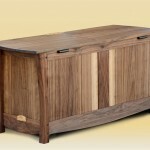 Don’s blanket chest would make a wonderfully functional addition to any room in the home.